IISER is the abbreviation for Indian Institutes of Science Education & Research. These Institutes have been established by the government of India in 7 of the cities of India. All the IISERs are controlled by MHRD (Ministry of Human Resource Department), India. IISERs provide BS Degree & BS-MS Dual Degree over a period of 5 years. IISERs aim to enable students to help them shape the nation by inventing & implementing sustainable solutions by providing them with interdisciplinary Science Education & Research. IISERs focus heavily on research internships throughout the year. Hence, students from all over India & abroad (NRIs,PIOs, OCIs, Foreign Nationals) compete to take admissions in IISERs. Over the past few years, more number of students have been recorded to apply for the entrance exams to take admission in Institutes like IISERs. 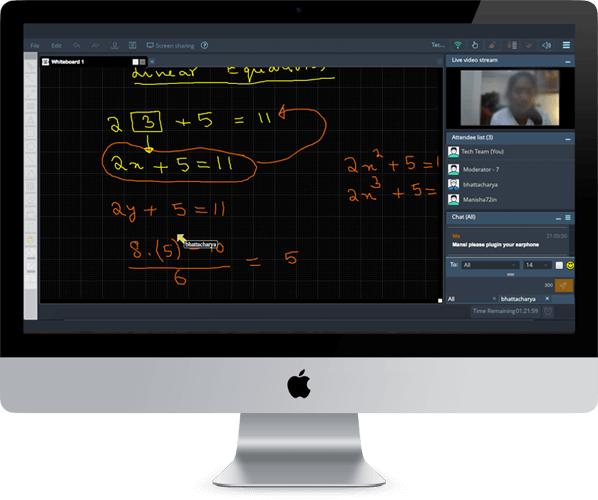 Hence, the Exam Patterns have become more rigorous making students compete more & prepare for those exams thoroughly. The NRI Students residing abroad can also apply for admissions in IISERs. But they need to go through the same tough screening & competition that is continuing to grow every year. With limited resources abroad to prepare for IISER Admissions, it becomes even more challenging for the NRI Students. Let us first elaborate the eligibility criteria for IISERs in context to NRIs as well. IIT-JEE (Advanced): Students securing an IIT-JEE advanced 2019 rank upto 10000. For NRI Students, they can apply for JEE Exams & take admissions in IISERs under DASA Quota. KVPY (Kishore Vaigyanik Protsahan Yojna): Students with a valid KVPY fellowship commencing 2019-2020 academic session. State & Central Boards (SCB): Students with marks equal to or above the cut-off marks in class 12th Board Exam. Students applying through SCB Channel will have to qualify the IISER Aptitude Test (IAT). IAT 2019 will be computer based & wll be tentatively conducted during June 2019. 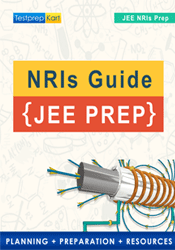 In case of NRIs, it will be much more convenient for them to prepare for JEE Mains & JEE Advanced without the need of relocating to India for JEE Preparatory Course. NRI Students can hence utilize the benefits of Online JEE Resources & Tutoring to ace the competition & eventually in getting placed for the courses offered by IISERs. Not only that, NRI students can now apply in IISERS & other reputed Engineering Colleges of India using their through DASA (Direct Admissions of Students Abroad) or CIWG (Children of Workers in Gulf) Quota using their JEE Advanced Scores from 2021 onwards. DASA has released an official notification that from 2021 onwards, JEE Scores will be mandatory to be eligible under DASA Scheme in order for NRIs, PIOs, etc to take admission in Top Engineering Colleges of India. Applications for admission in IISERs are to be submitted online at the admission portal of IISER’s website.